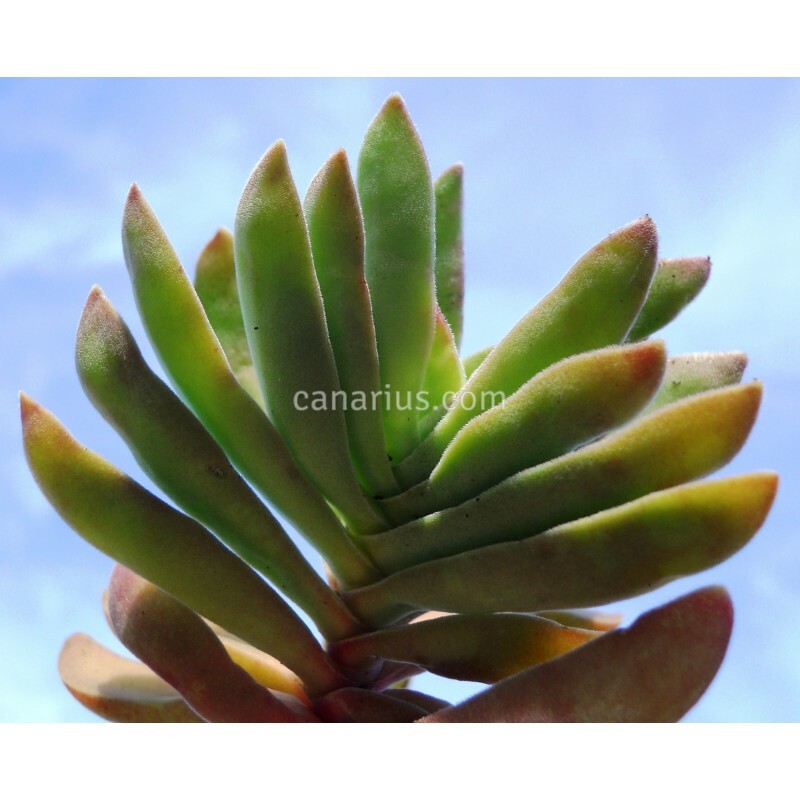 Crassula pubescens ssp. rattrayi grows wild in the summer rainfall areas of the Karroo desert in South Africa. 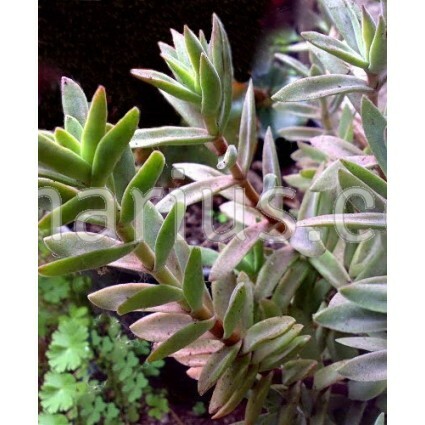 It is perfect for small pots and also as a ground cover in rockeries. 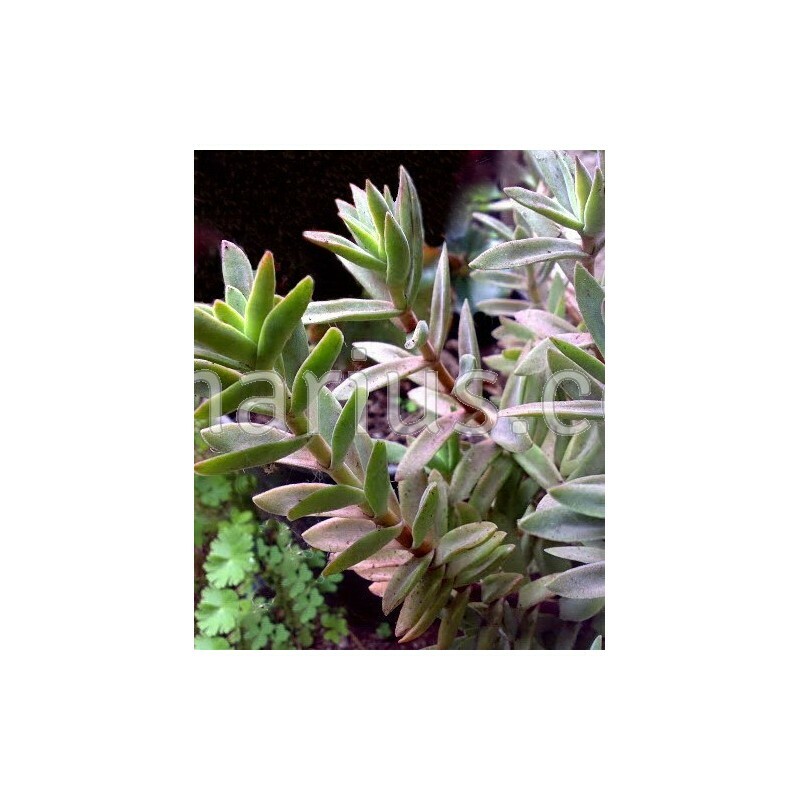 Visit our Section of Crassulaceae in the Web Shop and see which plants are now available for sale.Visit also the Crassulaceae Section in our Blog and learn more about our plants.